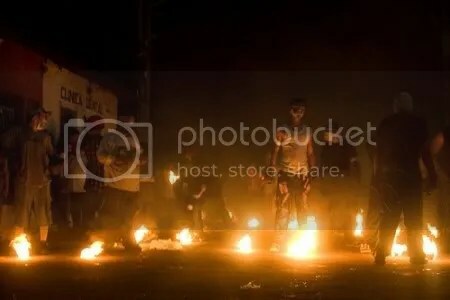 Posted by admin in activity reports, El Salvador, San Miguel. Yesterday, 9 July 2009, the microseismicity at the volcano declined to a daily average of 147 units RSAM. Today [10 July 2009], up to 15:00, the seismic stations have registered a daily average of 116 units. If this is compared to the values of previous days it can be seen that there is a tendency towards decline. It is important to note that the seismic energy of the volcano normally fluctuates between 30 and 50 units RSAM. SNET is continuing to monitor the situation closely, and for the moment security measures, including a 2-kilometre-radius exclusion zone around the summit of the volcano, are remaining in force. 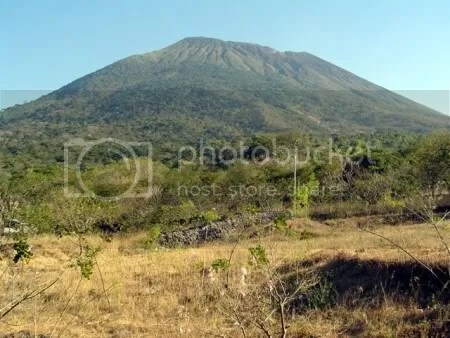 San Miguel volcano, also known locally as Chaparrastique, is situated in the east of El Salvador and is a mere 15 km away from the city of San Miguel (population more than 200,000). 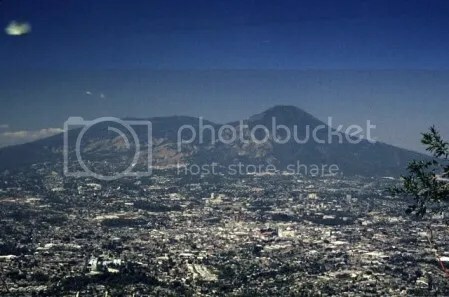 It is one of El Salvador’s most active volcanoes, with a record of frequent eruptions since the early sixteenth century. The microseismicity is associated with the pressure of [water] vapour which causes the volcanic structure to vibrate, and which is caused by the heating and evaporation of rainwater which infiltrates and moves through the strata of the volcano, increasing its internal pressure. A 2-kilometre-radius ‘security zone’ has been imposed around the volcano, with local residents and tourists being advised to keep away while monitoring of the volcano continues.